Shopping for your perfect wedding dress can be like looking for a needle in a field of haystacks! 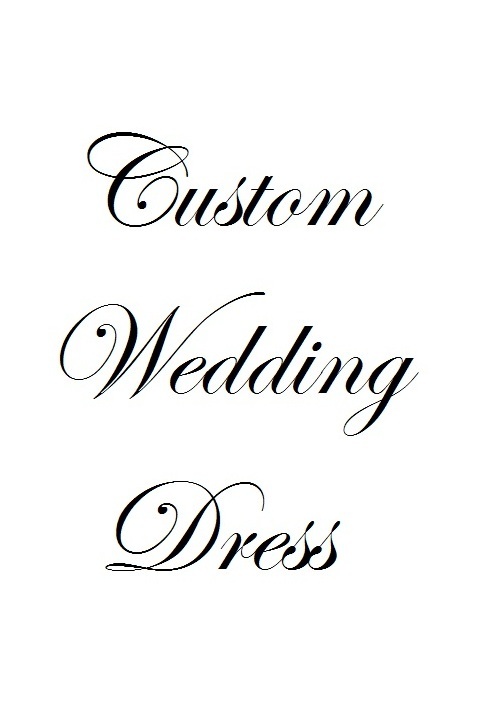 Why shop ’til you drop when you can customize your own one of a kind wedding dress that is perfectly you? Virtuous Prom is pleased to offer wedding dress consultations with no extra charge or consultation fee. From picking out your perfect lace to your neckline and skirt style, our private consultations allow you to select every aspect of your perfect wedding dress. Please check us out on Pinterest for a gallery of some of our custom work. There is never any consultation fee for customized dresses. So drop us a line today and start creating your one of a kind, custom gown! I just to say I honestly a little hesitate about ordering my dress from online. But I really had a dream dress in mind that I just couldn't find in stores. After communicating with the company I felt very confident and at ease that they would make my dream dress come true. The came in the mail pretty quickly. It was PERFECT. I'm a short petite woman and for me to see a wedding dress fitted just for me was amazing. I will tell everyone about this company. They truly have magic hands. I will post pictures later but for now I hope my review helps someone chose virtuous prom to design their special dream dress. As this is my wedding dress, I will add photos after the wedding. It is beautiful, well-made and exactly what I wanted! I cant believe she could make such an amazing dress just from a picture I found online. I also couldnt believe the amazing value. I tell all my friends about her and will definitely order again. Bravo!! I love my dress! I spent a lot of time looking at different dresses and deciding what I liked. I liked the idea of it being all lace and I love bell-shaped sleeves. I'm LDS so I had high standards...nothing backless, strapless, sleeveless, or low in the chest area. I also didn't want a train. I found three dresses that I liked different features of...one had the perfect bell sleeves, one had a lovely drape, and the last had the lace I liked best. I contacted Megan and sent her the photos and she and her team worked magic from them! It took a while because of the lace being a pain to acquire but it was definitely worth it. It fits like a dream and it's even better than I had imagined. Megan is a sweetheart and fun to work with. She responds in a very timely matter and is very helpful. I will definitely be recommending Virtuous Prom to any friends who are getting married.